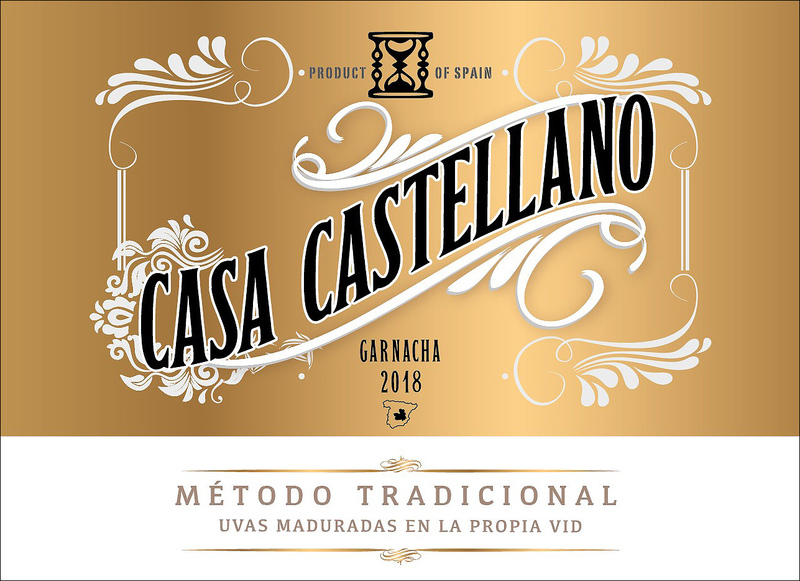 100% Garnacha in which part of the fully ripe grapes are dried ‘Passito’ style until end of November and only then is fermentation started. Dark red cherry colour. 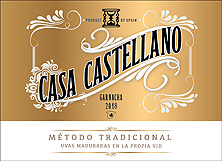 Aromas of small wild berries, blackberry and blueberry with mineral notes, cassis, plum and very subtle dark chocolate. Wonderfully fruity berry taste, it is fresh, silky, juicy and harmonious with varietal expression, sweet tannins and a creamy finish. Perfect with tapas, cheeses, red meats and stews.